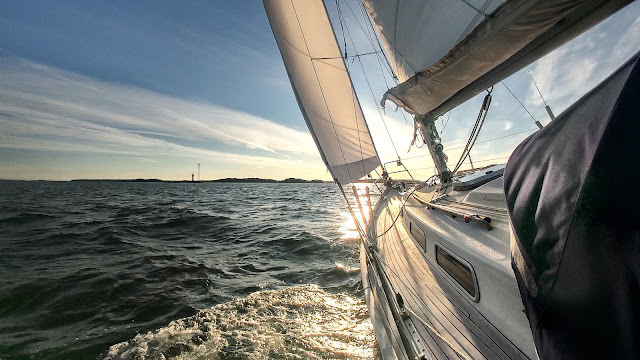 During the long winter season one good way of staying in touch with sailing is watching it from the television... or actually from the internet since Finnish television does not broadcast Volvo Ocean Race anymore. Fortunately, internet is the best way to follow the race since you can keep up with the race on real time compared to weekly programs on television. And all the in-port races can be watched on live HD broadcast via Livestream. 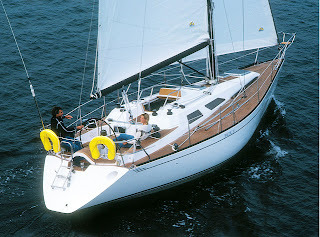 The first leg from Alicante to Cape Town was very interesting in the beginning and I was following the position updates regularly. 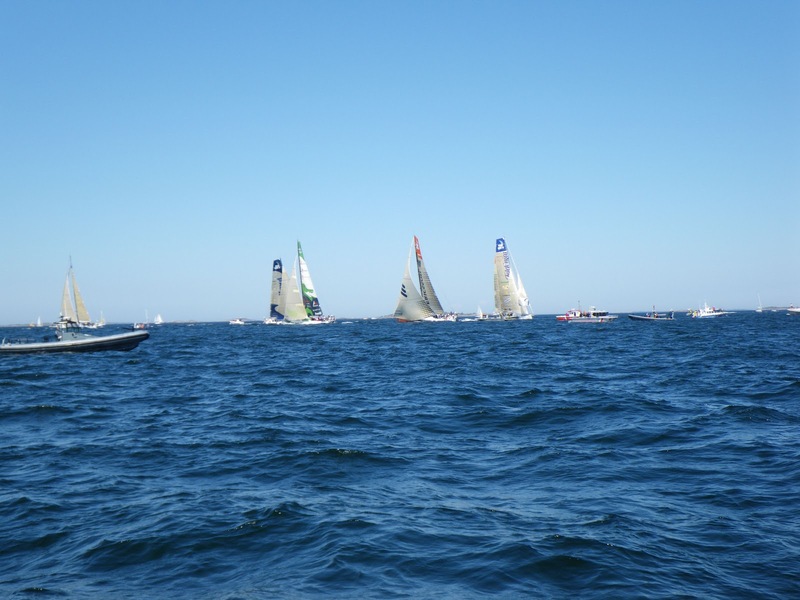 However, after half of the fleet retired from the leg due to the different breakdowns, the race become boring to follow. 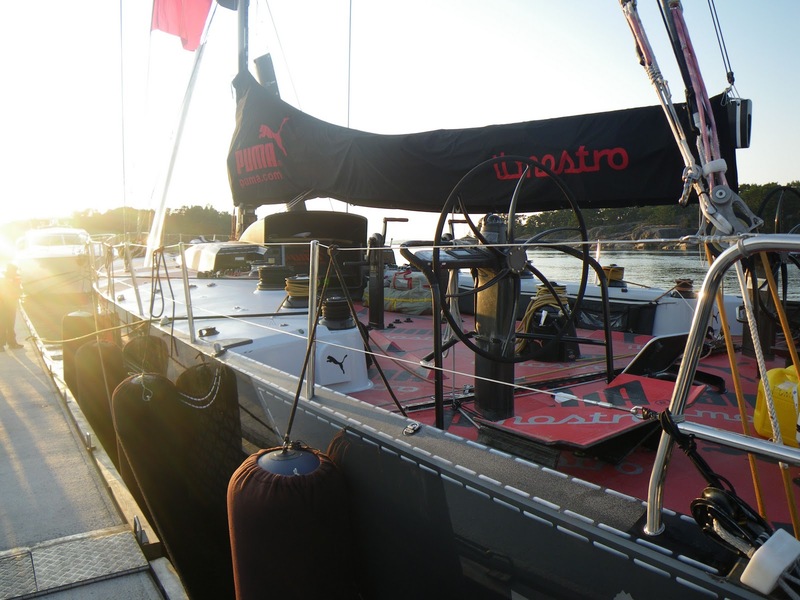 Two of the teams, Abu Dhabi and Puma, lost they mast and Team Sanya suffered a major hull damage in the first night of the leg 1. It is interesting, that despite all the money spent on designs of these ultra-modern racing machines, it seems to be difficult to get the boats to withstand the strains of the ocean. 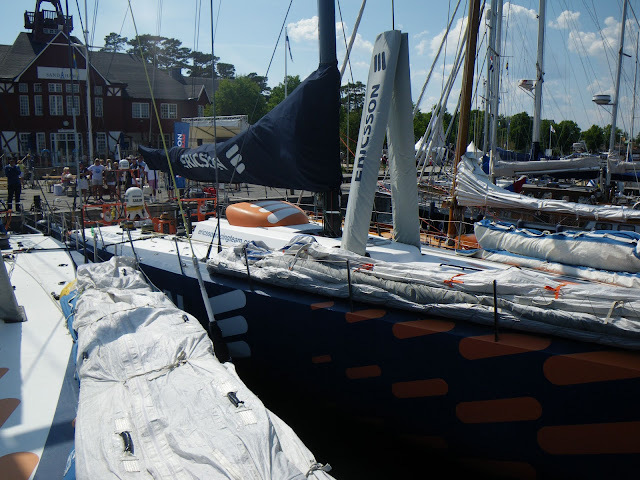 Furthermore, lessons from the two previous races with these VOR70 boats should be obvious: to increase the safety margins, since there has been quite a large number of breakdowns in the last two seasons. Despite at the cost of slightly slower boats, I believe it would be more interesting for the viewers. And in that sense, more profitable for the sponsors also. 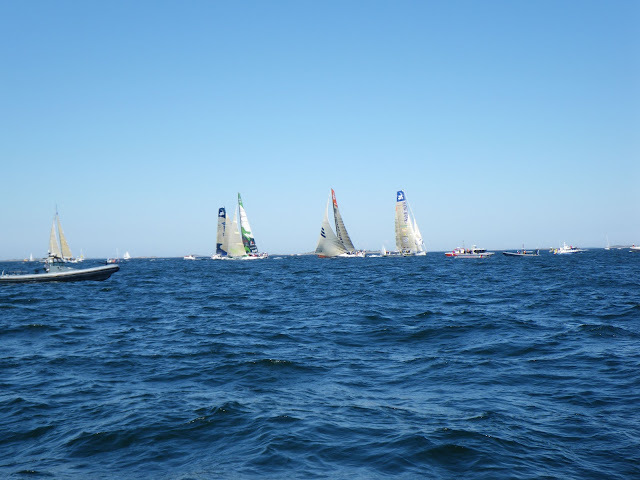 Well lets hope, that in the second leg all the competitors cross the finish line under sail. 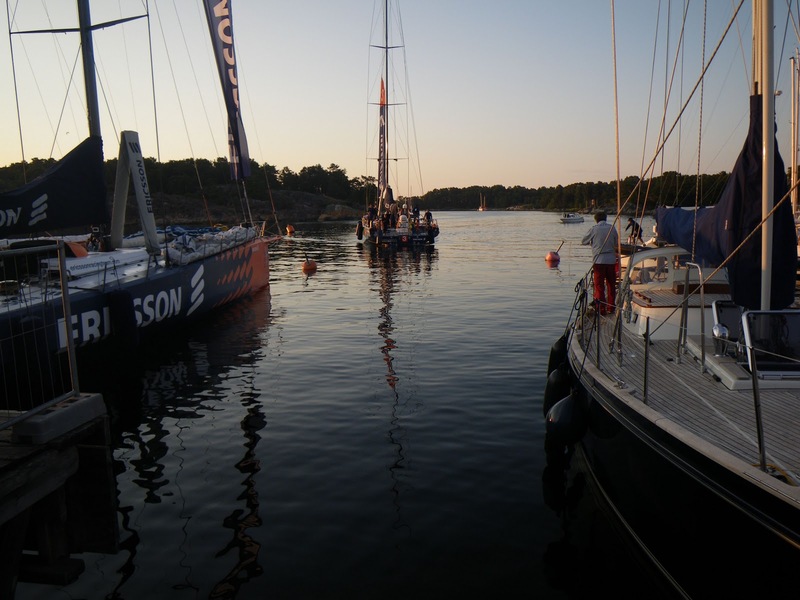 The start of the final leg from Stockholm to St. Petersburg was outside Sandhamn. A lot of spectator boats were gathered around the race area. Puma il mostro in Sandhamn.